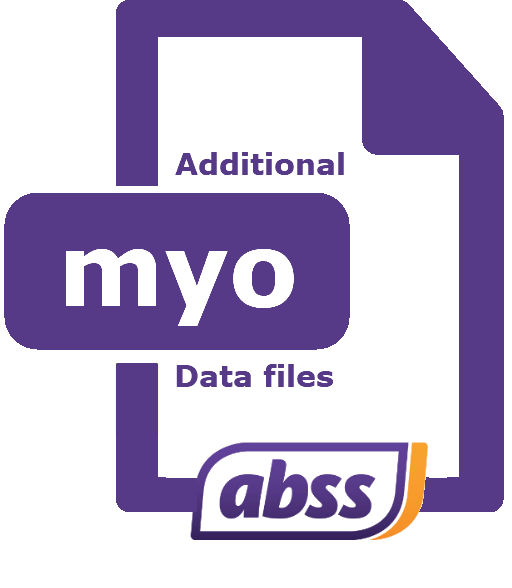 When you first purchase ABSS/MYOB, you can create up to 5 company or data files. Should you require more company files, you can purchase them in packs of 3 or 5. If you require more than 5 data files, please contact us, and we will assist further.